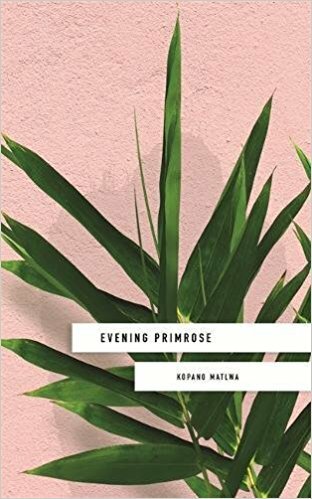 Evening Primrose by Kopano Matlwa was first published in South Africa under the title Period Pain, with Jacanda. On July 27th is coming out in the UK with Sceptre Books, and there’s already a lot of buzz around the publication. 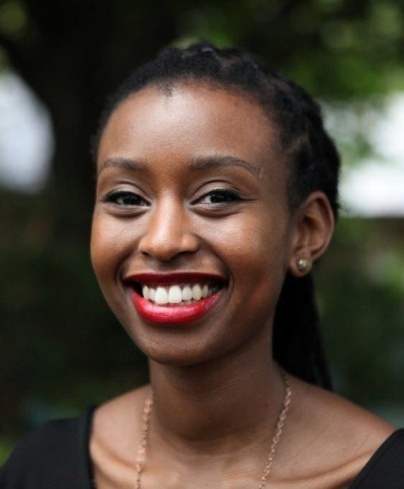 Furthermore, this novel was shortlisted to the Barry Ronge Prize for Fiction in South Africa, and Kopano Matlwa is the Guest Author of this year’s Jozi Bookfair in Johannesburg. 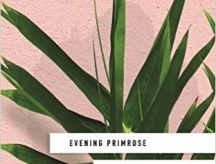 Period Pain / Evening Primrose will be translated also in several languages.